What would you do if your brother turned out to be your enemy? 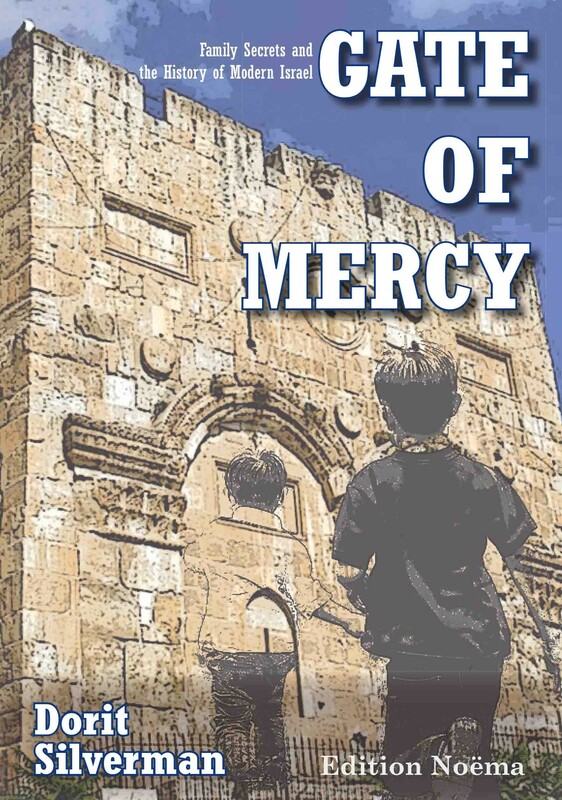 Gate of Mercy takes its readers into the heart of the Israeli-Arab conflict, taking the history of modern Israel to the very personal level of intertwined Israeli-Arab families. Told from the perspective of eight-year-old Avram, the compelling story unfolds over seven decades. Bit by bit, the long-held secrets of Avram’s family are uncovered. A story of love and passion, of destiny and redemption—and of the bonds between different cultures that persist despite all conflicts. Dorit Silverman, born 1956 in Israel, PhD for literature and Philosophy in 1990, lectured at several universities, serving as Dean, Head of department, or lecturer. Her books were translated into several languages and she received several scholarships, awards, and grants. In 2016, she won the Israeli Prime Minister award. She is a Vice President of The Hebrew Writers Association in Israel and Chairman of the Board for Moznaim Literary Magazine.